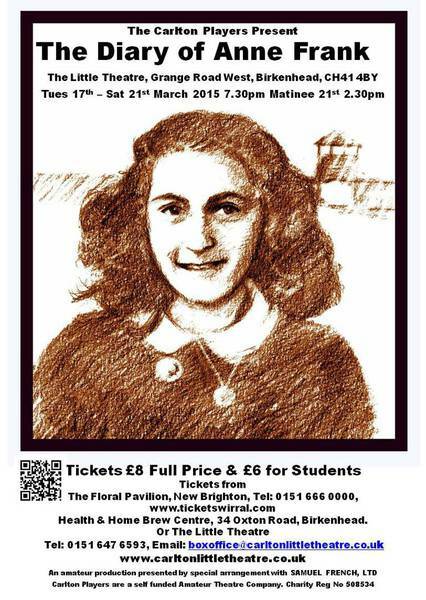 Few more poignant true stories emerged from World War II than the diary of young Anne Frank. Published long afterwards by her father, the only family survivor, it records the minutiae of twenty-five months that two Jewish families spent in hiding from the Gestapo in an Amsterdam warehouse attic. The constant secrecy, growing hunger and friction of living in'such cramped conditions could not dull Anne's vibrant personality or her passion for living.